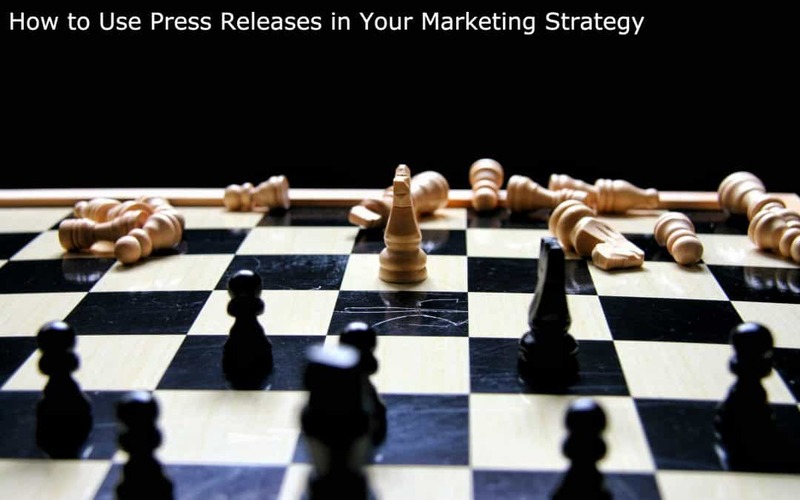 There are a number of reasons for including press releases as part of your overall marketing strategy. They can play a very powerful role in making your target audience pay attention to your business and brand. People can’t do business with you if they don’t know they exist. This being the case, a press release can increase awareness of your brand and business. Branding is all about instant recognition about who you are and what you do. Think of the type of instant recognition if you see the Golden Arches or M of McDonald’s or the checkmark for Nike and the slogan, “Just do it”. This kind of brand recognition can help increase loyalty, trust and familiarity. A logo can also be a shortcut for instant identification, so include it in your press releases as well. Whenever you launch a new product, be sure to issue a press release about it. Provide a context as to what the main problem is that the product solves. Answer the question, “Why should I care?” for both the journalist who will be reading your press release and the target audience interested in your niche. 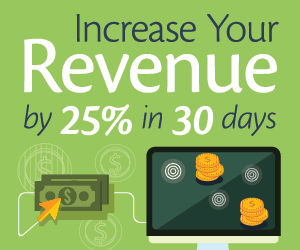 Email marketing is one of the best ways to build a relationship with your target audience. The first step is to get them on your list. A free special report, ecourse, or other item of use and value can help. 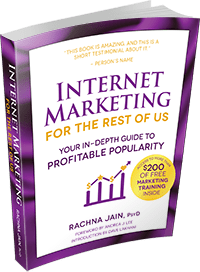 If you are launching a free gift guide for everyone on the readers’ Christmas lists, for example, including products of your own, chances are this would be of interest to journalists and to their readers. You would give a description of the newsworthy item and the URL where they could sign up to get their copy. Once they are on your list, you can market to them as you wish. Most press release distribution services offer tools to help you spread the word about your press release. These will usually include buttons that can be pressed so readers can share your content with their social networks, such as Facebook and Twitter. You should also post your press release at your site and then share it with your followers on all your accounts. A media center serves three main purposes. It is a page where journalists can discover all that they need to know about your company without having to hunt all over your site for it. It can serve as a place to connect with you easily if they are looking for more information. It is also a page where you should post links to every press release you publish. A media center will create the perception that there is a lot going on in your business which is worth paying attention to. Press release distribution services will get you traffic from various media outlets. Publishing your press releases on your own site will count towards search engine optimization (SEO) and free traffic from Yahoo!, Google and Bing. 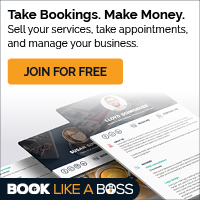 Do you have some questions about marketing your business online but don’t know who to ask? Why not ask me? I can help you with both strategy and implementation to make your business more profitable and more popular. We can do this together in 75 minutes; though my whiteboard session. Learn more about it!